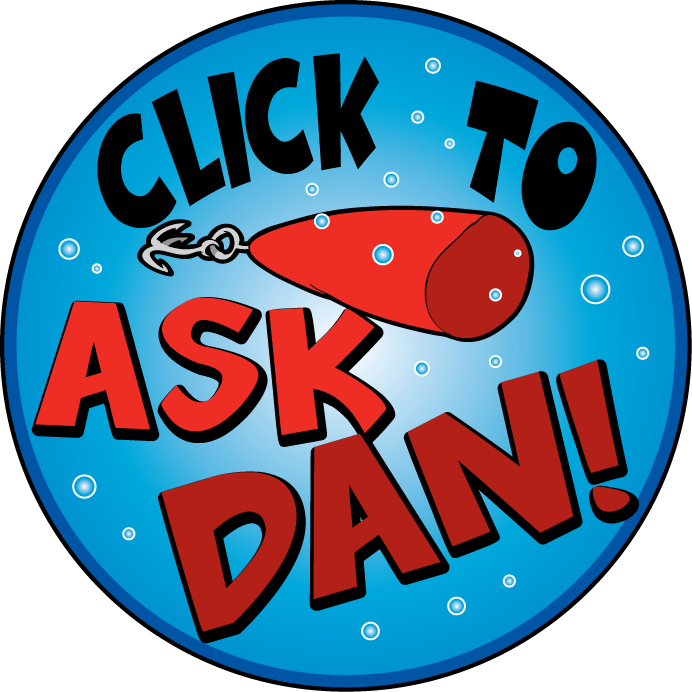 My name is Dan, and I’ve been doing heavy research on Bass fishing for years. I not only listen to “local Bass fishing legends” across the country (I have many old school fishing contacts that tell me their best kept secrets for catching Bass – at least the secrets they are willing to share) – but I also like to get into the “science” of how to find them, and how the Bass “thinks”. A lot can be learned from science. And if you want to maximize your catches of Bass, and have your friends begging to tell you the secrets of how you catch so many Bass – you’ve got to pay attention to what science can teach us. It is my goal, with this website, to combine both the “old school Bass fishing secrets” that have been handed down through generations AND the little-known scientific secrets that will put you in the best position to blow your buddies away. Fishing is not only a great hobby and pastime for millions across the country – but it has also forged strong bonds between fathers, sons, grandfathers, daughters, mothers for decades. Sometimes, just sitting quietly with your loved ones, pondering life, and listening to nature is all you need…but isn’t it even better if you catch a bunch of Bass? Ask your question today – AND make sure to have a look at the history of questions and answers to glean amazing insights into the mind of the Bass!